The latest successes and deals show times are changing in Hollywood. See the latest and best titles on women in leadership and life. REI director shares what even a little outdoor time can do for you. Take a walk, hike, go outdoors to discover your strength and confidence and feel rejuvenated. 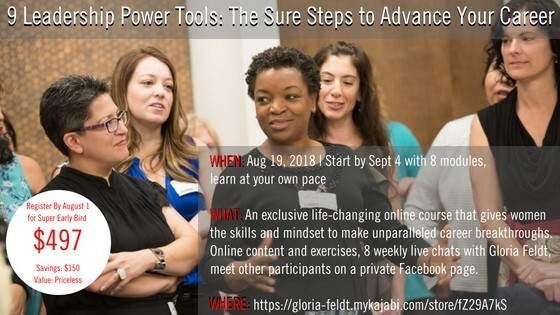 Bring that feeling and sense of your power to create change back to the workplace. 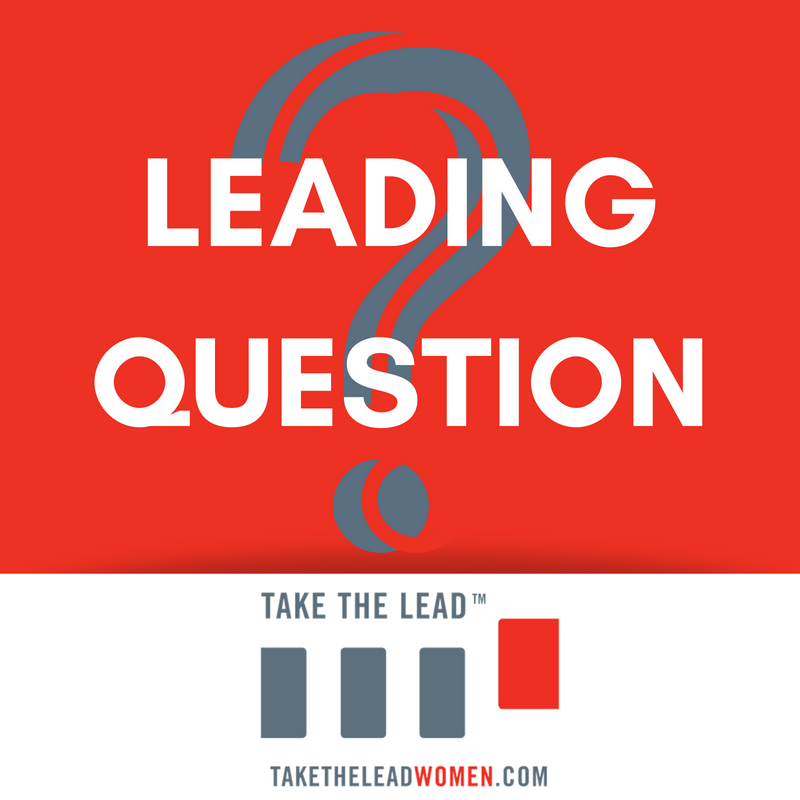 What is your favorite inspirational or strategic book on women and leadership by a female author? "Leadership should know no gender," proclaims a coach featured in this clip from the 2018 PBS Online Film Festival on why having women coaches matters for female athletes. New brand of women's mags get political. What will it take to reach parity in the boardroom? The open floor plan ain't working so well. 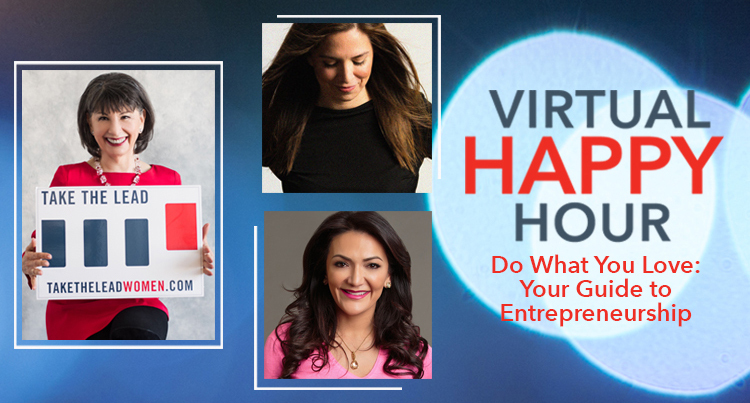 We will take a deep dive into how to be successful while doing what you love with two powerful entrepreneurs. We'll sit down with Nathalie Molina Niño, CEO of BRAVA Investments, and Nina Vaca, Founder, Chairman, and CEO of Pinnacle Group. If you are an entrepreneur or any leader who wants to learn to think big, you won’t want to miss this!